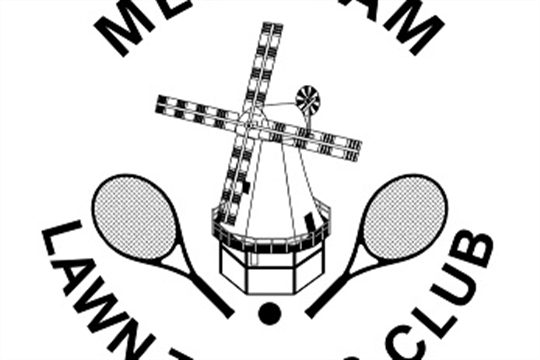 Meopham Lawn Tennis Club is a friendly, well-managed club in an idyllic setting that attracts players from all around the local area. The club has five tarmacadam courts and currently has over 100 Adult members and well over 100 junior members. 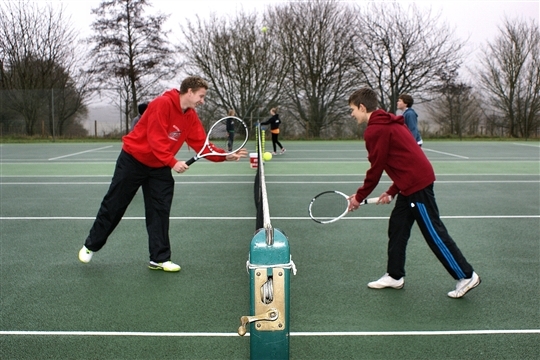 We provide year-round opportunities for all Club members to play, enjoy and hopefully improve their tennis. Including midweek and weekend cardio and social tennis. 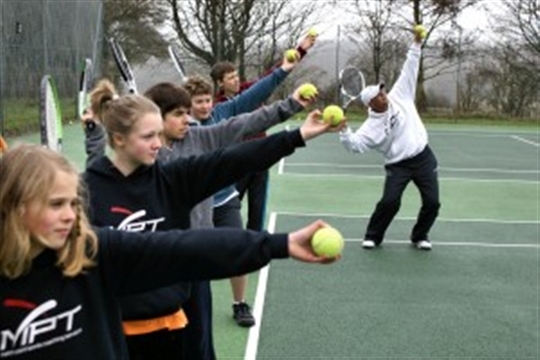 The Club coaching programme is organised by Match Point Tennis Academy; who can organise a coaching programme from beginners to performance ability. We run a range of social tennis sessions every week and currently have a presence in the Kent and North Kent competitive leagues. As well as tennis, during the year there are a number of social activities such as quiz nights, comedy nights, snooker tournaments and a Christmas party usually with some kind of entertainer. Also, we hold informal “American” style charity fundraising tournaments, and in late summer, the final of the annual club tournament complete with drinks and a barbecue. 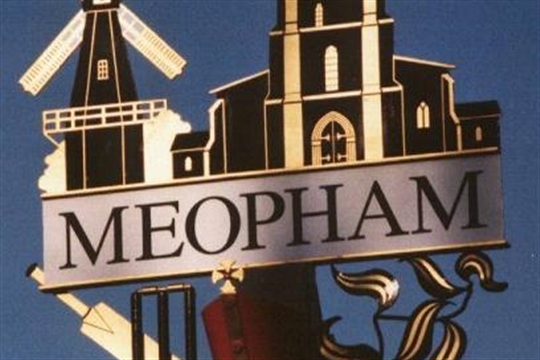 In July, on the middle Sunday of Wimbledon fortnight, we usually hold an open day, when visitors can come along to try their hand to see if they would like to join the club.